Messages to girls and boys abound. Positive, negative, helpful, most certainly damaging. As parents, grandparents, teachers and mentors, one of the steady roles we have it is to help each other, and the young ones in our midst, sort out the harmful and untrue from all that is beautiful and true. Having a rich supply of wholesome and beautiful resources on the book shelves is one way to nurture the minds and thoughts of those who live, or pass time, in our homes. As the years have passed, I have held tightly to many books, old friends, from my children’s younger years. And I am finding that it is a lot of fun to find new additions for those shelves, as well. It is a joy and an honor to have the opportunity to share these treasures with grandchildren. At this time, we have all daughters, and only grand daughters. I do expect that to change over time, with the addition of more grands… and hopefully adding a few boys in the mix. But for now, it is all girls and I’m having fun discovering books for them. Brave Beauty is one such book. I”ll be tucking it onto the shelves for a couple of years, but one day in the not too far off, I imagine we’ll pull it off the shelf and delve into this book of devotions written to encourage young ladies to build their confidence in the God who created them. Delving into these topics will help a young lady to tell herself the truth about who Jesus says she is. The temptation to indulge in damaging habits (comparison, eating issues, self abasement, etc) is overcome when we know who we are, and what is true in the world around us. Growing up is exciting, and scary. Taking the time to introduce a young lady to the truth, and to walk alongside her has a lasting impact toward strengthening and shaping her in beauty, truth and wholesomeness. Journaling opportunities and enriching activity ideas are woven into these devotions. These help the message to go deeper, and give the girl to time to flip the material over in her mind and process it. 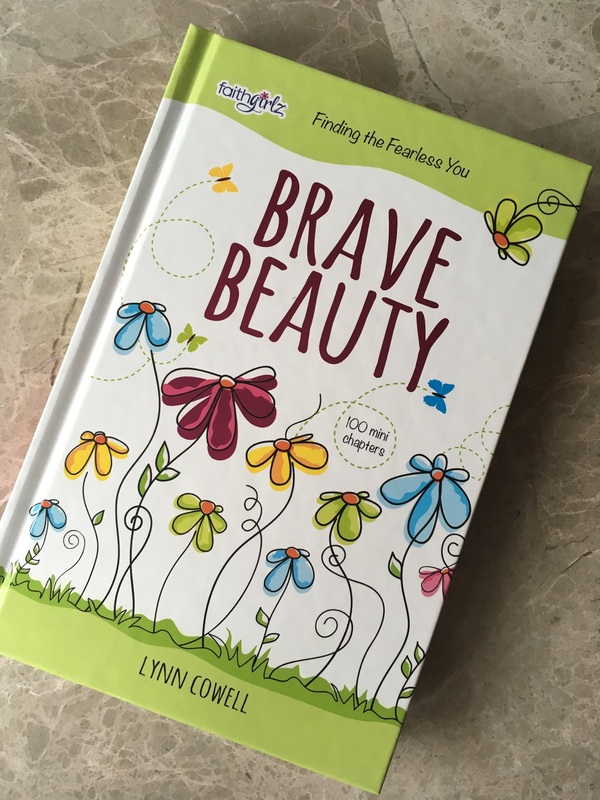 Brave Beauty is another wonderful resource for mom and daughter, a small group of young ladies with an older mentor, or for Nana to share with precious ones in her care. Thank you to HandleBar Publishing for adding another book to my shelves in exchange for this review. Summer was glorious, but here we are at the end of August. That means BACK TO SCHOOL. It seems that audiobooks are the way to go as the drives to school and home again begin. I’ve found that while audiobooks how I am mostly reading, getting the book version through kindle is how I take notes and copy down quotes. Downloading the overdrive app to my phone has made this pretty easy! 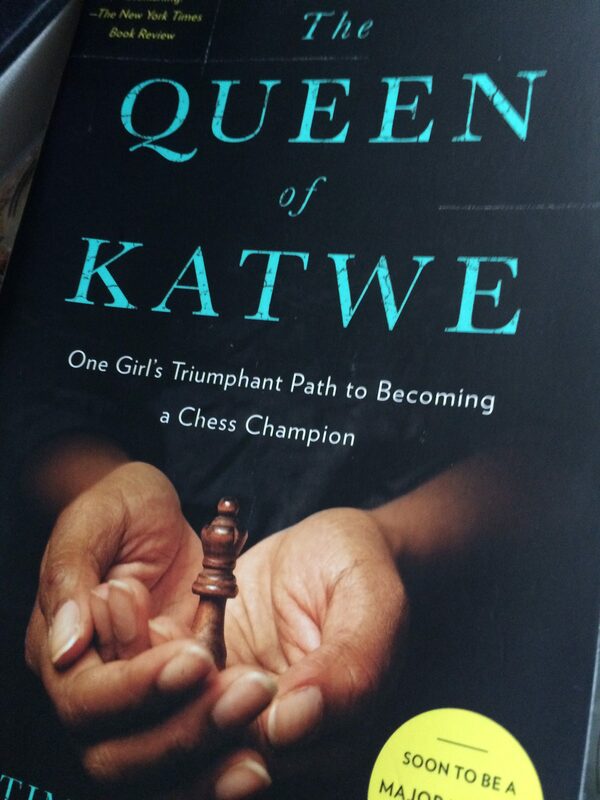 The Queen of Katwe by Tim Crothers – I was given a copy of the book, but listened to the audio version while traveling earlier in the month. This was a challenging book to read, and even more, a difficult book for me to review. I suppose that is why I haven’t finished my review. I know the movie is coming out soon, and plan to see if it helps me understand the struggle I have with the book. 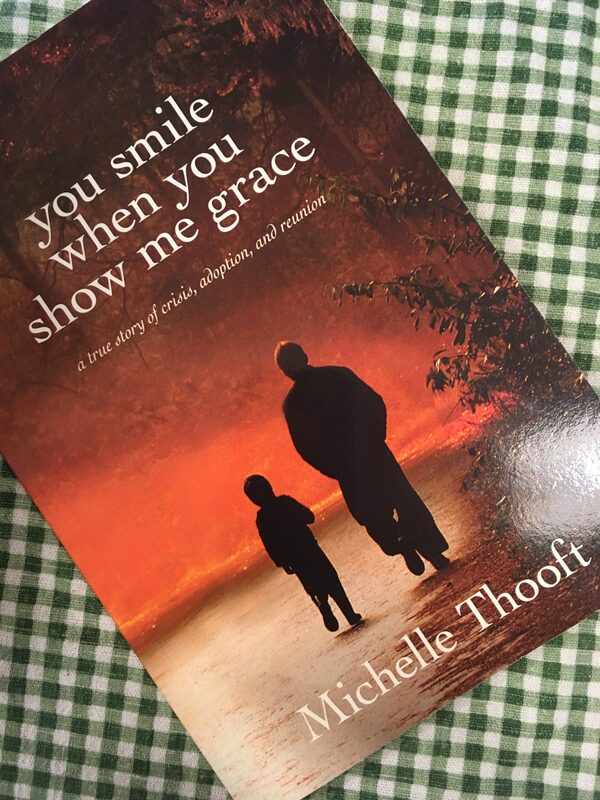 You Smile When You Show Me Grace by Michelle Thooft – an adoption story that has an encouraging message on grace for anyone. Quiet: The Power of Introverts in a World That Can’t Stop Talking by Susan Cain – This book, I’ve had on my audible app for over a year, and I finally started it last month. It was slow going for the first 1/2 of the book, but in later chapters I found information that is increasing my understanding of my children’s different personalities, and how to better relate to each of them. This is the first book I downloaded via overdrive to kindle to take notes! Unashamed by Christine Caine – another powerful message from Christine Caine, founder of A21 Campaign. While I only finished 4 books this month, I have way too many on my “currently reading” list/pile. My plan for September is to finish all of the currently reading titles and be ready to start fresh with some cozy reads for autumn. How about you? What are you reading these days? This center is at the entrance to Cheyenne Canyon. 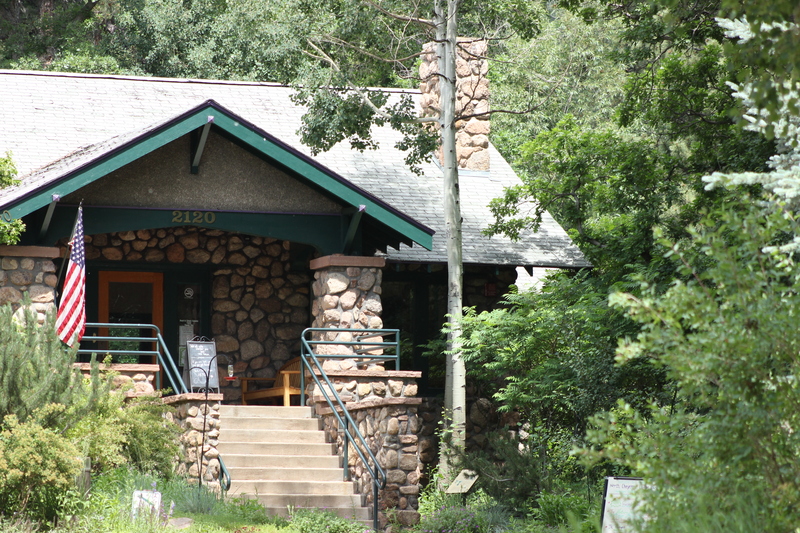 Starsmore Discovery Center is one of several nature centers in Colorado Springs. 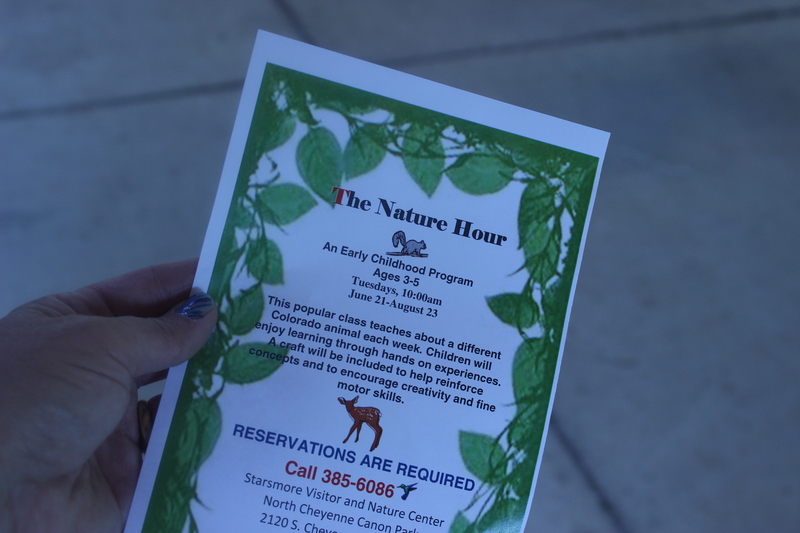 Each one offers fascinating opportunities for children and adults to experience and understand the natural world. In the late spring and through the summer there are beautiful gardens full of native plants, butterflies and birds. Inside there are numerous displays, dioramas and hands on nature items as well as a bird watching area. 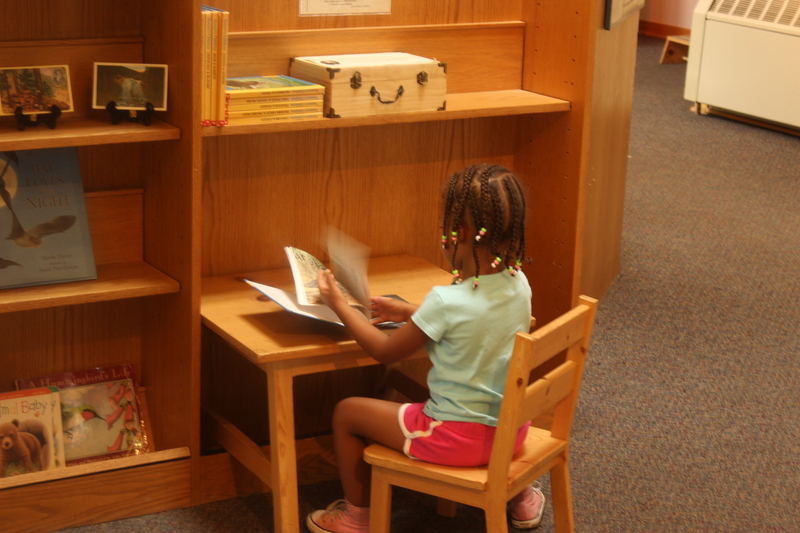 There are areas for children to handle nature items, look at books or to color. 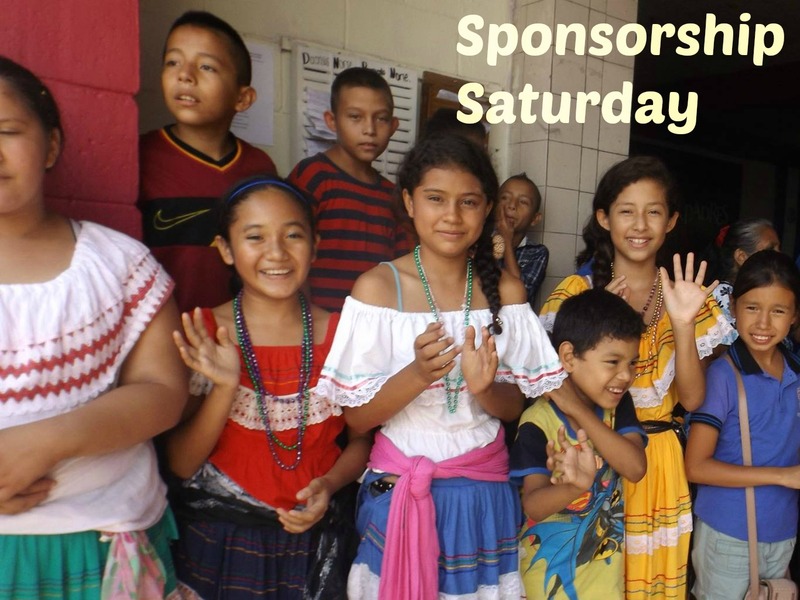 The center is open April to October, and hosts fantastic children’s events. Outside you are likely to see squirrels, mule deer, various birds including Hummingbirds. 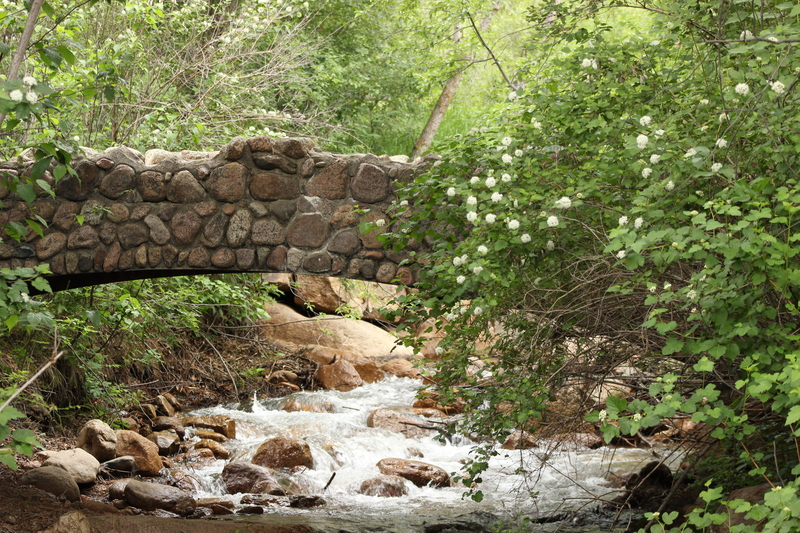 There is access to the North Cheyenne Creek, where we have enjoyed picnics and a little splashing in the water. Heading into the Canyon, from the Discovery Center, the road runs along the North Cheyenne Creek all the way up to Helen Hunt Falls. This road continues around to Gold Camp Road and more hiking trails. 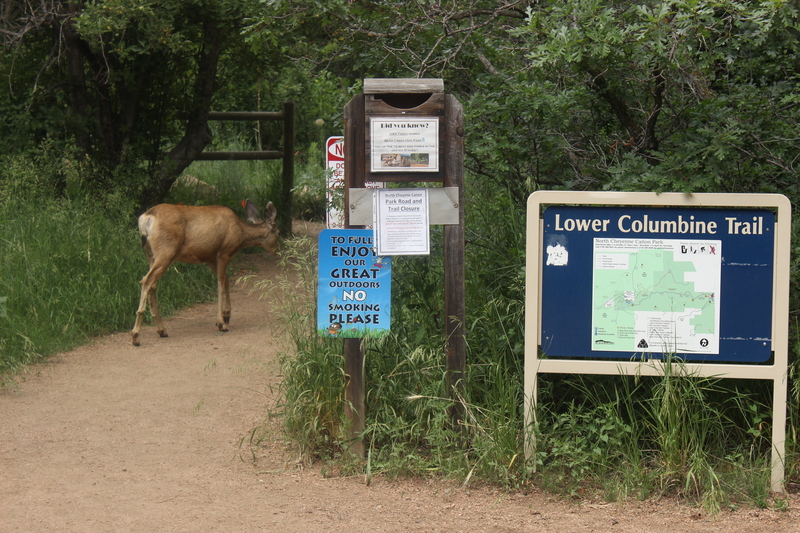 The Columbine Trail begins here, and just like the road leads up to the area around Helen Hunt Falls. It is easy to see why this canyon is such a popular place for families. I hope you find a morning, afternoon or a whole day to explore the area. Raising readers has been one of my life goals since my children were young. From the looks of my daughters’ night stands and bookshelves it is likely that I succeeded. Now I am a grandmother and am happily on the road to helping my older daughter raise the first of the next generation of readers. 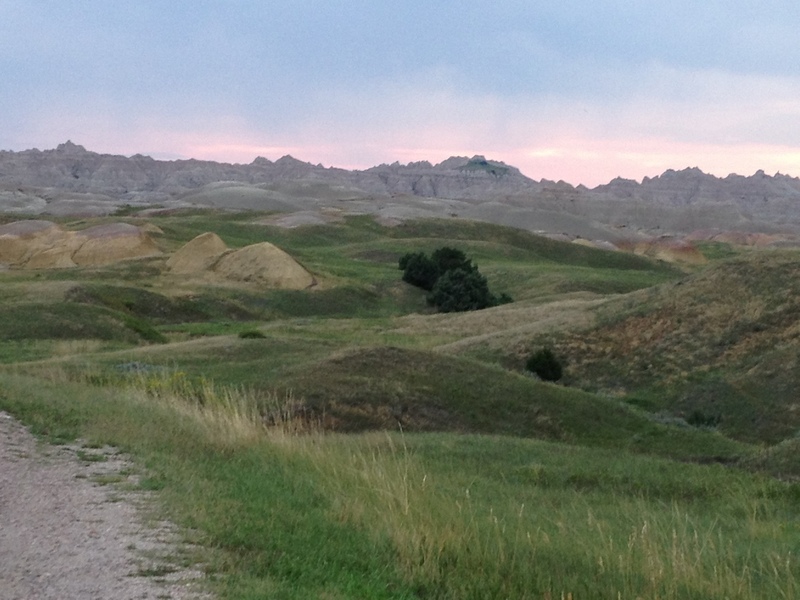 Driving through the Badlands one summer we suddenly felt that we had found the shire. We never did find the hobbit houses though.